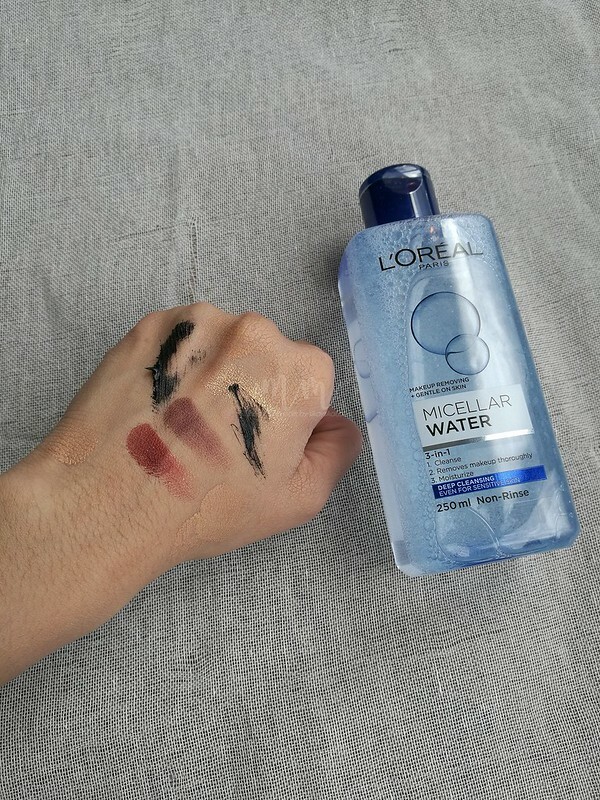 I was sent a ton of micellar water, makeup removers, and cleansers the past few weeks so might as well review everything! Hahaha. 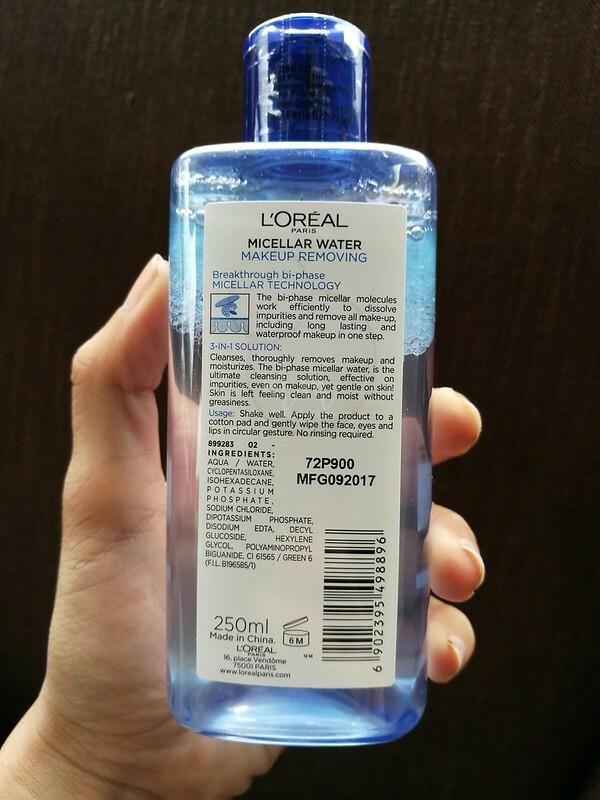 Today we’ll feature L’Oreal Deep Cleansing Makeup Removing Micellar Water (L’Oreal Paris Micellar Water – BiPhase (Dark Blue). 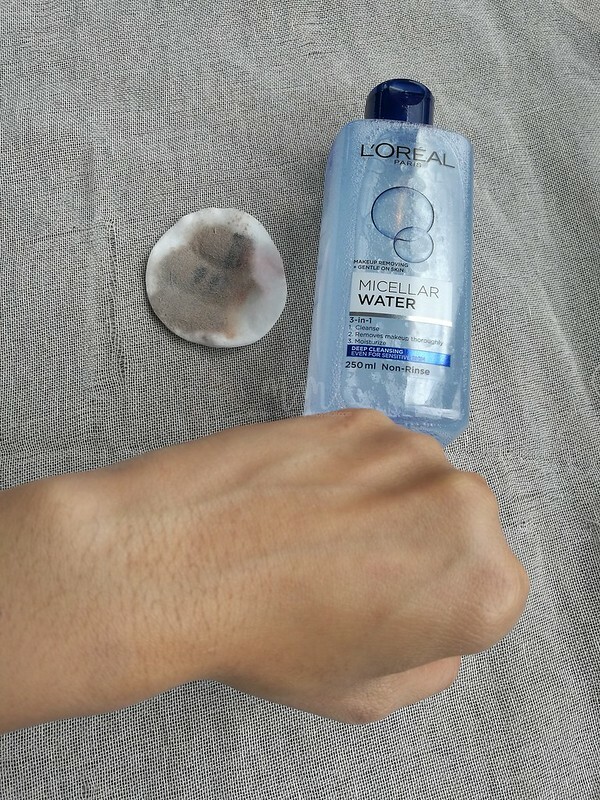 L’Oreal Paris has released several varieties of micellar water but this one is supposed to be the one strong enough to remove waterproof makeup but still gentle for sensitive skin. 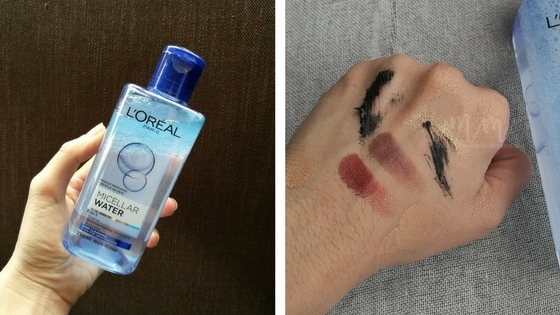 L’Oréal Paris Micellar Cleansing Water is gentle on skin and removes makeup in one step, even waterproof mascara, and dirt, leaving skin looking hydrated and purified. Ok. Truth. 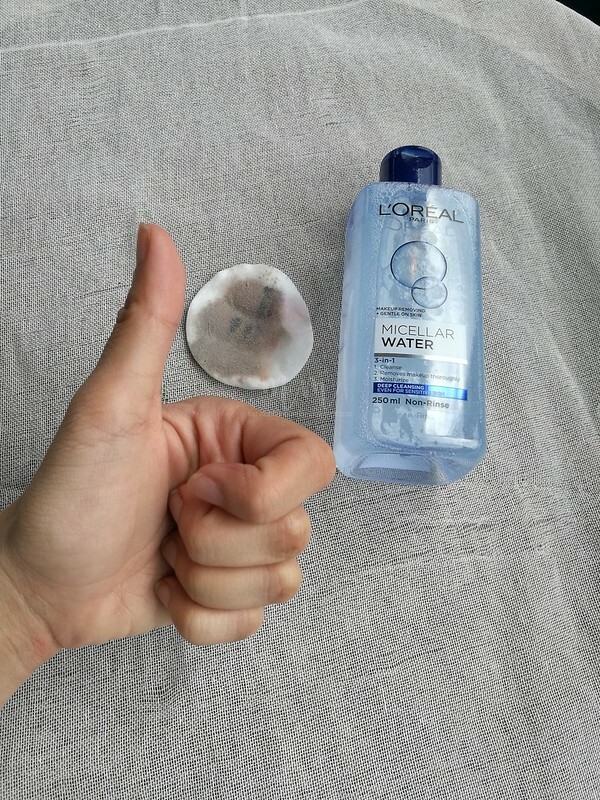 L’oreal probably makes one of the best micellar cleansing waters. 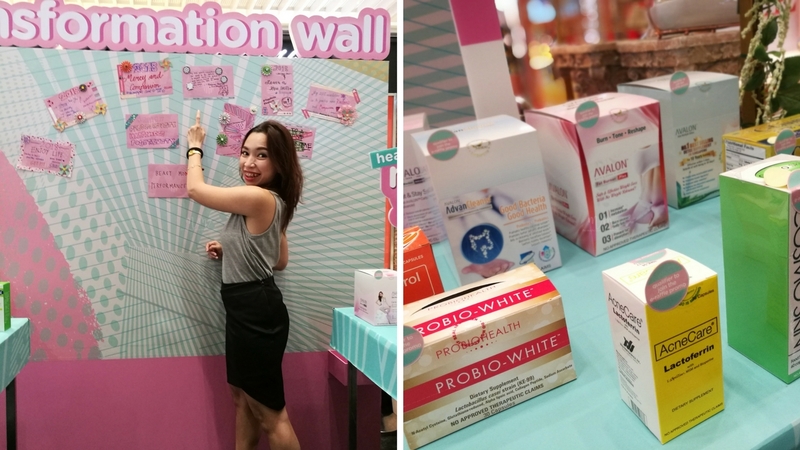 This baby blew me away! 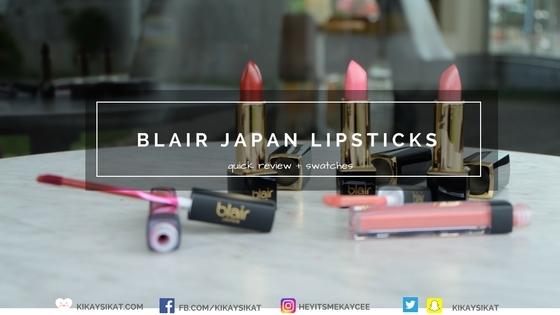 It’s didn’t sting my eye even if it was effective in removing my waterproof mascara.